Memory sticks are an invaluable piece of equipment for any computer user, allowing for easy transportation of data between PCs and other devices. 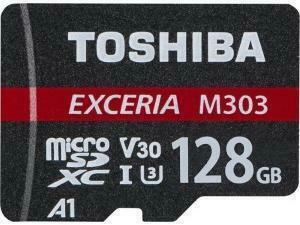 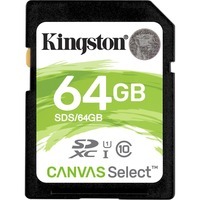 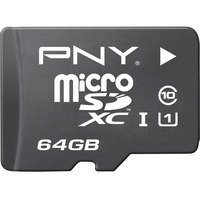 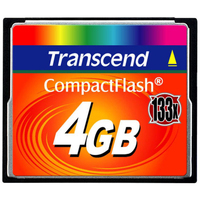 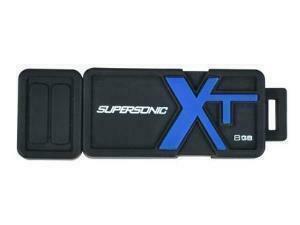 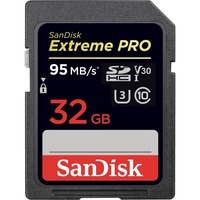 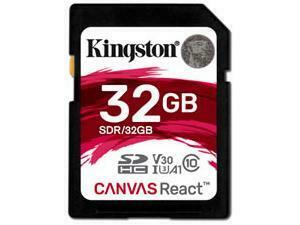 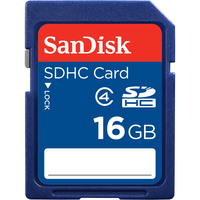 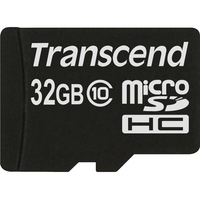 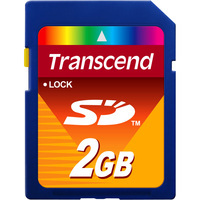 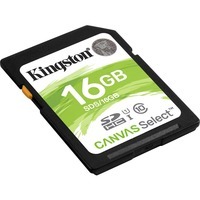 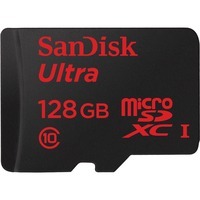 SD cards, an incredibly small type of flash memory drive, are another popular form of portable data storage. 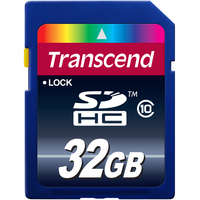 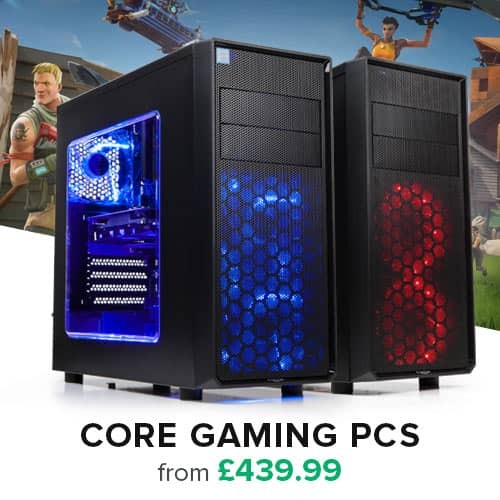 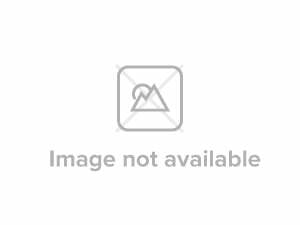 While they are generally used in digital video cameras and camcorders, handheld games consoles, audio players and mobile phones, many modern PCs, laptops and printers have inbuilt SD card readers. 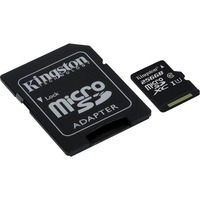 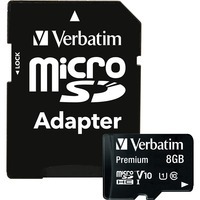 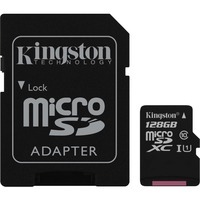 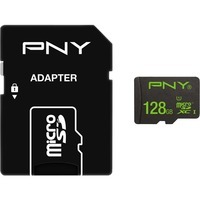 Micro SD cards tend to require adaptors (which they are generally supplied with) before they can be read. USB sticks can also make great gifts: just think of them as modern mix tapes!